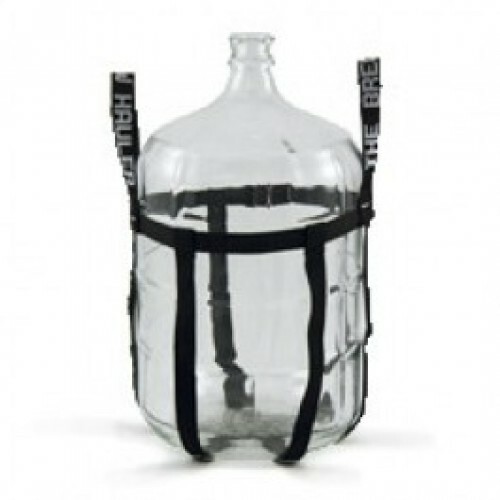 The Brew Hauler Carboy Carrier - F.H. Steinbart Co. The one and only BrewhaulerÖ! Ingenious design makes moving a fully-fermenting 5-7 gallon carboy easier to move than other carboy devices. Not only is it safer – helping reduce the chance of dropping & breaking your heavy carboy – but it also helps reduce jostling of your beloved homebrew in the process. The materials are washable and bleach resistant, making cleanup a breeze.